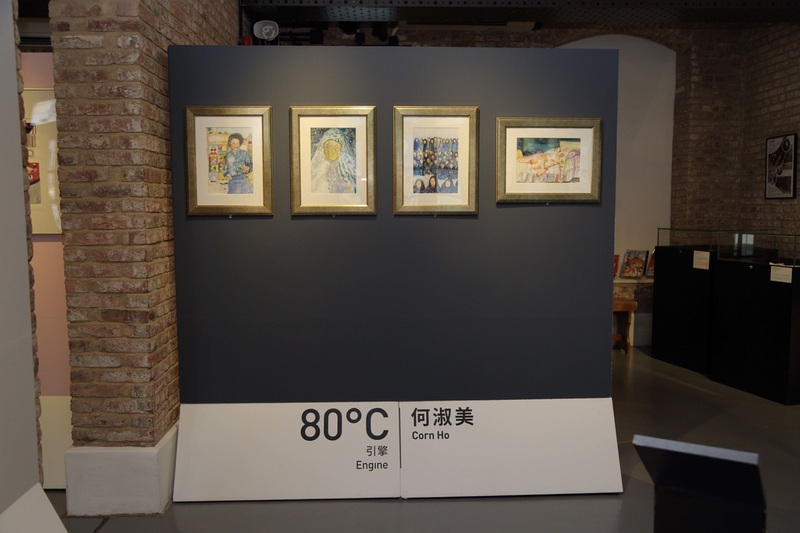 Taking Comix Home Base as a testing ground, local comics artists and artists specialised in other media are now working hand in hand to present comiX eXchange – a series of six cross-media and cross-experience exhibitions. 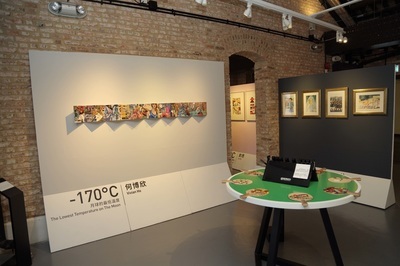 Applying the mechanism of putting together “Experienced Artist X Emerging Artist” and “Comics Artist X Artist of Other Media”, this exhibition series involves six pairs of artists in total. 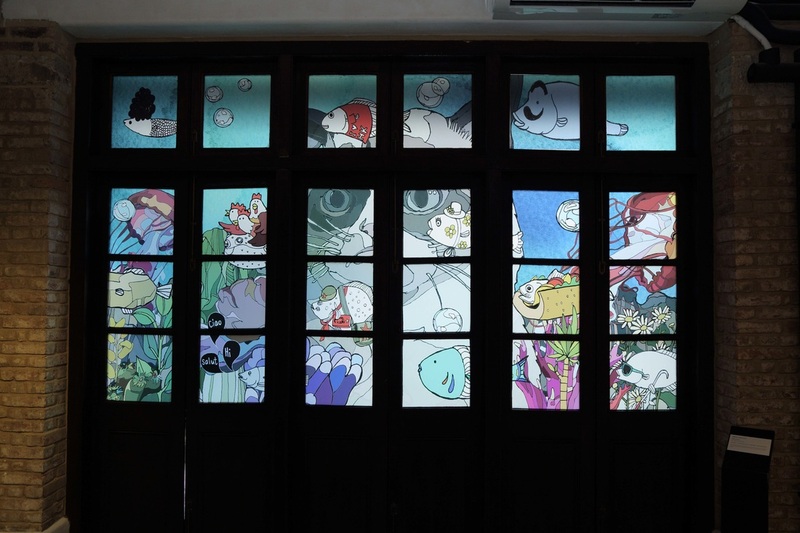 Each of these pairs create collaborative works that explore the potential of comics, offering audience an entirely new “comics reading” experience. Organised by Hong Kong Arts Centre and Comix Home Base under the sponsorship of Create Hong Kong of the Government of the Hong Kong Special Administrative Region, comiX eXchange not only enables artists from different disciplines and backgrounds to exchange ideas but also engages community members in experiencing arts. 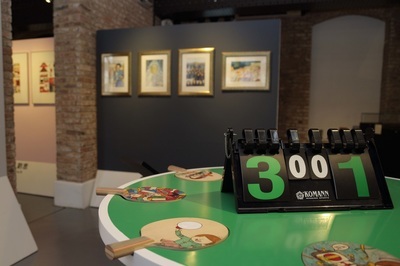 During the exhibition periods, artists will host master classes and workshops to share their experiences with the general public, calling aspiring individuals determined to establish their careers in the arts field to experiment with the creative multiplying effect of collaborative work. 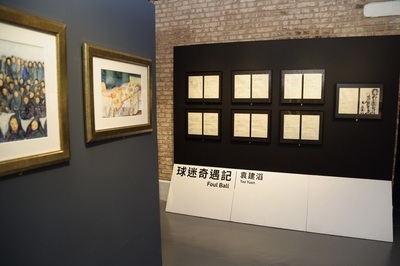 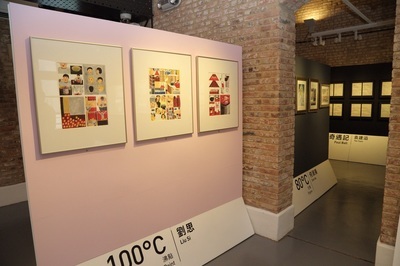 Following the success of cross-media collaboration in the first show which was held in late April 2015, the secondcomiX eXchange exhibition, with master class and workshops, will feature experienced animation director Toe Yuen and young comics artists/illustrators group “Ping Pong”. 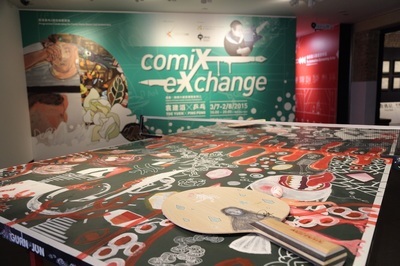 It is also one of the programmes celebrating the second anniversary of Comix Home Base. 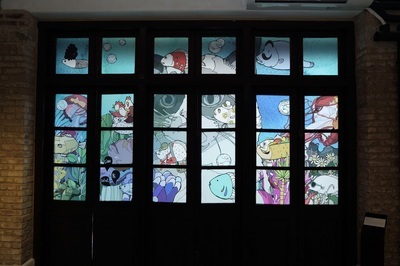 As experienced animator as well as comics creator, Toe has been serving different roles in the production of animation and comics – apart from being an animation director, he has also been a chief editor of comics magazines, a comics story writer, and a production director of comic books. As for “Ping Pong”, it is a team of eleven young artists each with their own distinctive styles. 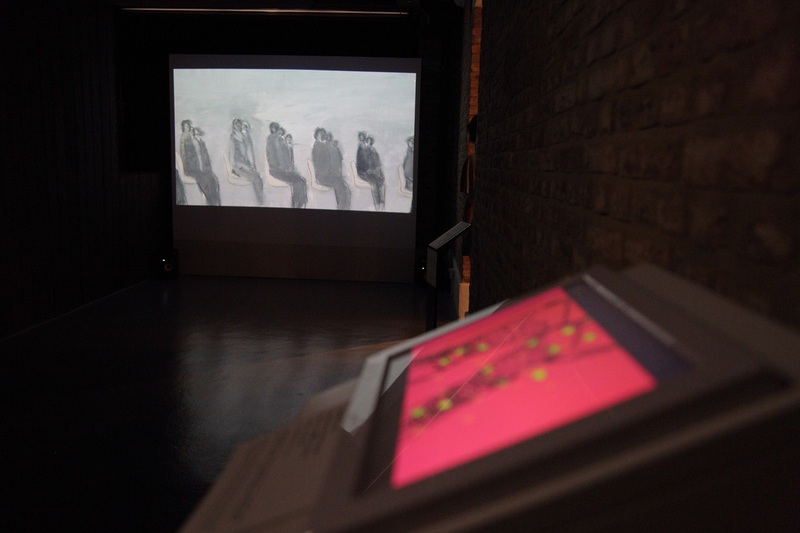 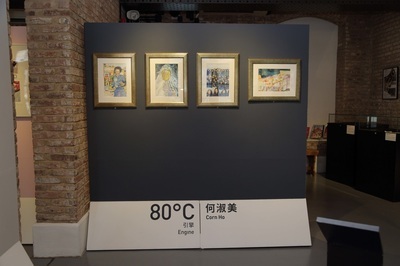 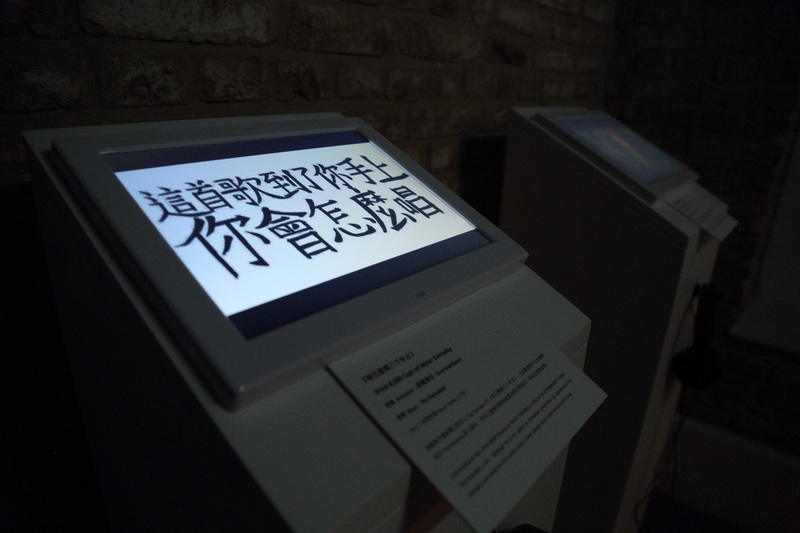 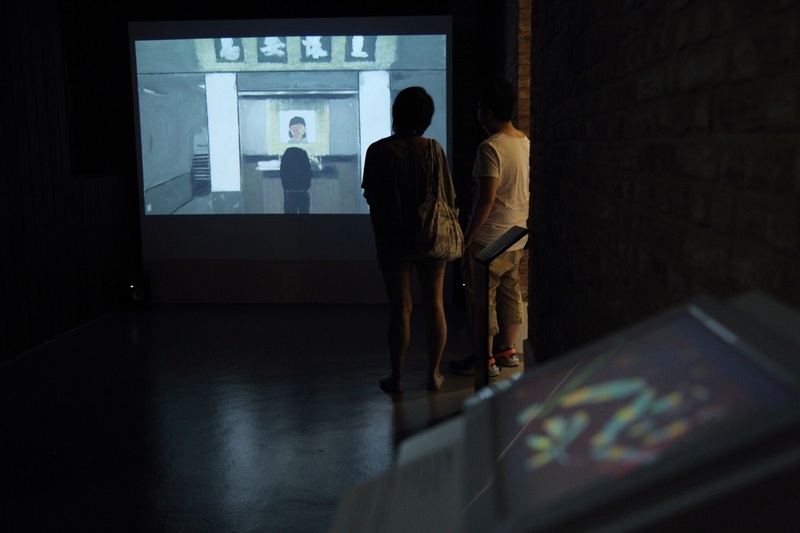 The joint effort of experienced animation director and young artists group is meant to demonstrate how cross-media collaboration can extend the limit of comics, by bringing about new ideas in the creative process, and creating a new visiting experience for audience in the gallery space.